Our free career guidance section is designed to help you if you are currently looking for job search tips or need advice for planning and developing your career. We have developed these resources to give you expert knowledge, and lots of useful information and tools with practical advice and links to help you successfully manage your career. Click on the following categories below to get access to a list of relevant external websites. You will find information and help on CV’s, interviews, managing redundancy, career change, career counselling, career planning and guidance as well as lists of recruitment agencies, job sites, headhunters and employment lawyers. We’ve also provided some useful links to help you move into self-employment. Please note: The resources have been carefully chosen for our visitors. However Personal Career Management cannot accept any responsibility for the content or accuracy of information on external websites. 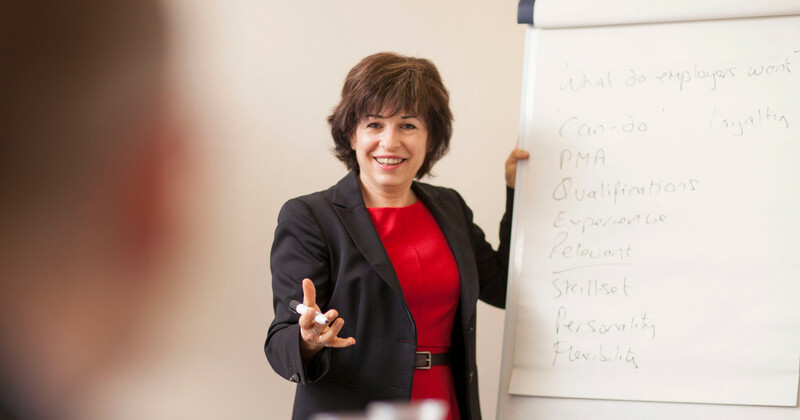 You can also take a look at our Career Tips and CV Writing Tips which have been written by Corinne Mills, MD of Personal Career Management and author of the best-selling CV book, You’re Hired! How to write a brilliant CV.